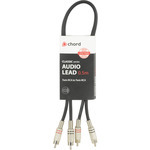 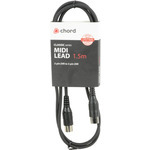 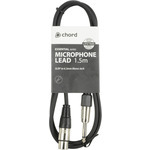 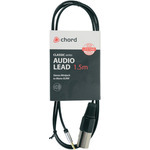 A durable, high quality, shielded audio lead; ideal for connecting an mp3 player, smartphone, tablet or laptop to a mixer or active speaker. 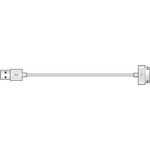 Left and right signals are summed to mono. 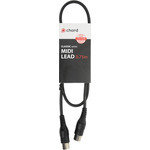 Features a pro quality, die-cast XLR male connector and 3.5mm stereo jack plug for exceptional sound and reliability. 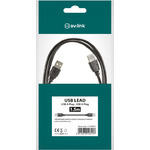 Made with high-grade cable; pure copper conductors and cotton-reinforcement; soft-grip, anti-tangle, rubberised jacket; and machine-soldered connections. 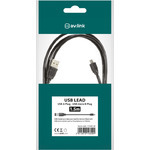 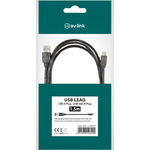 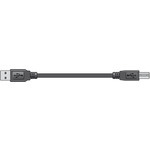 DATA/Charging lead compatible with older versions of Apple devices.